Cicero’s work ethic began early as a young teen when he picked cotton, tended a tobacco house. He also learned floral arranging for weddings and funerals from his aunt and uncle. He led many by example as a camp counselor. Cicero was a photo lab developer and newspaper photographer and had the privilege of photographing for the Citadel, President Dwight Eisenhower and Jane Mansfield. He was a scholar at Waynesboro Academy, The Citadel, Emory University and University of Georgia earning a Bachelor of Arts degree in Business and a Doctorate of Law degree. 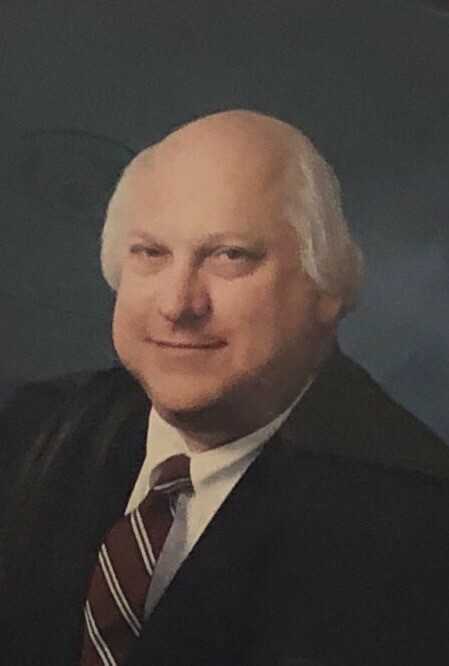 Cicero was a successful law clerk for State Supreme Justice Judge Almand and was an attorney at Smithe Gambrel Law Firm before forming his own law firm Hurt, Richardson, Garner which grew into Hurt, Richardson, Garner, Todd and Candenhead Law Firm with over 100 lawyers which disintegrated when he retired in 1992. He was Past President of the Young Lawyers Association and the Lawyers Club of Atlanta. Cicero was on the Board of American Institute of Wine and Food, the Atlanta Chapter of Confrerie des Chevaliers du Tastevin and Baille Chaine des rotisserus. He loved photography, cooking, entertaining, travel, computing and watching his family and friends enjoy life to the fullest. He was extraordinary, a true friend and exceptional mentor.